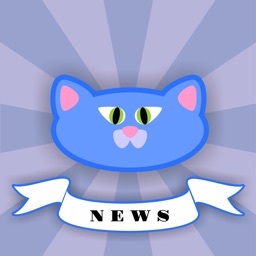 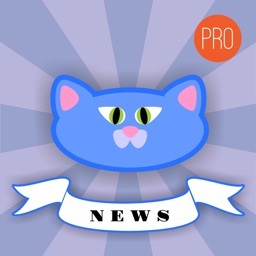 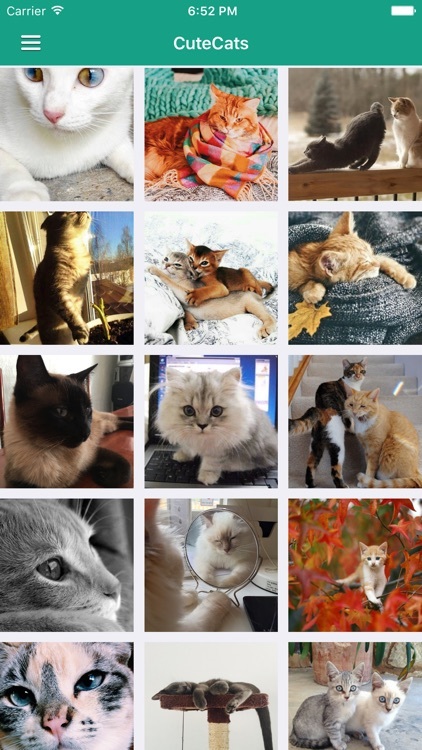 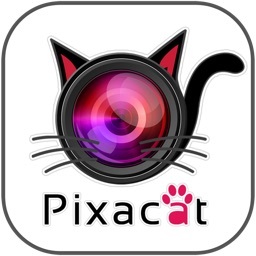 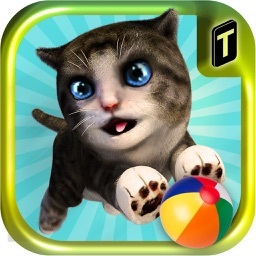 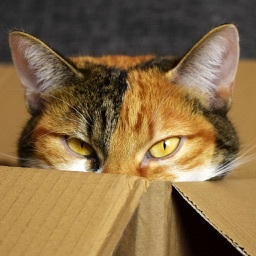 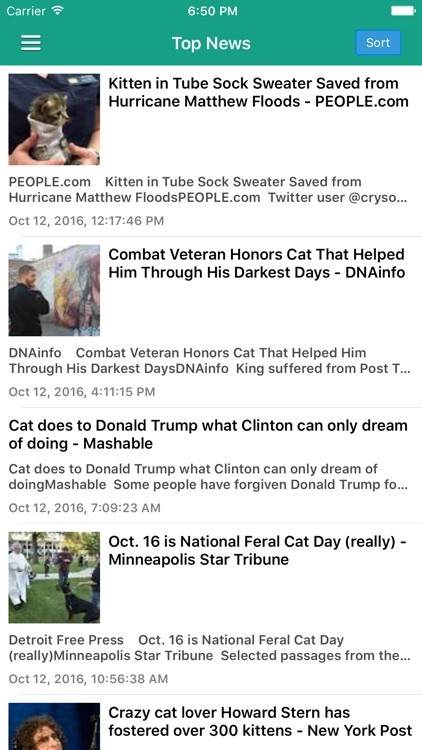 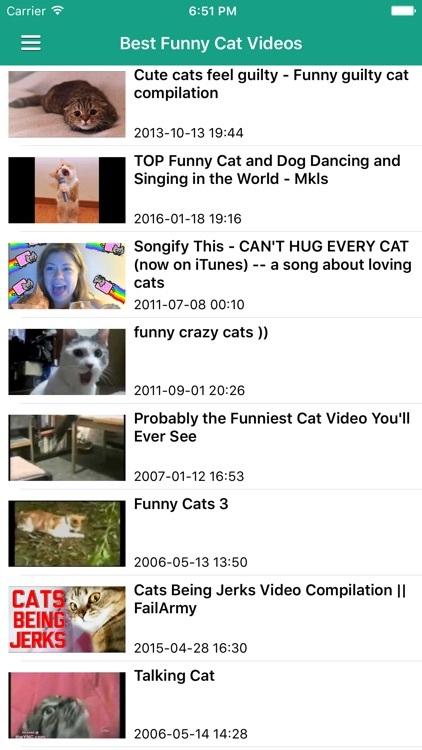 Funny Cat is an app that provides you with the latest important (and entertaining) news for cat owners, along with hilarious (and cute) videos and pictures of kittens & kitties. 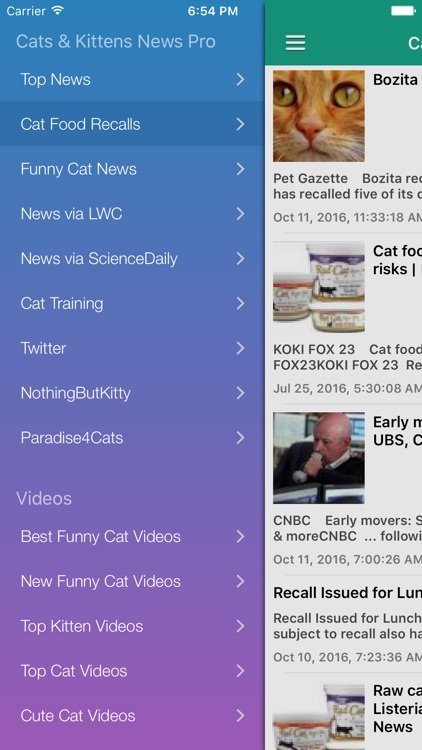 With notifications support, you will be notified whenever there is a cat food recall or interesting stories of cats in the news. 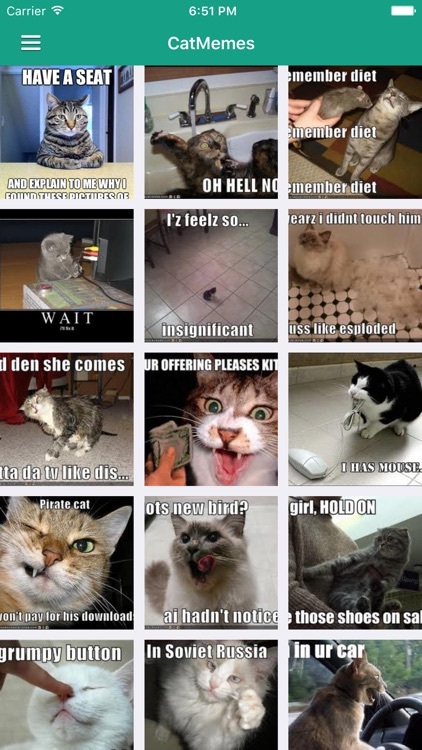 Have a laugh at the some of the best Cat Memes, funny pics, and videos as well!